Wood components guaranteed flawless every time! Manufactured with the utmost care by a passionate team and cutting-edge technologies, Interbois components guarantee an impeccable and lasting result. 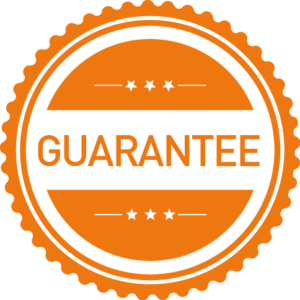 We guarantee the product you have just purchased against any manufacturing defects. To comply with our warranty policy, please read the features and warnings of your product according to its characteristics. We are committed to guaranteeing the products we deliver meet each of our clients’ needs in every respect.